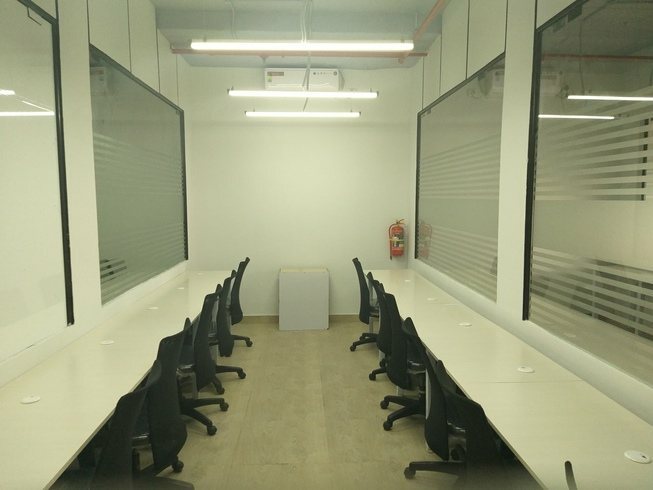 This 5 Seater Team Office in Whitefield Bangalore is available Daily and Monthly Basis . 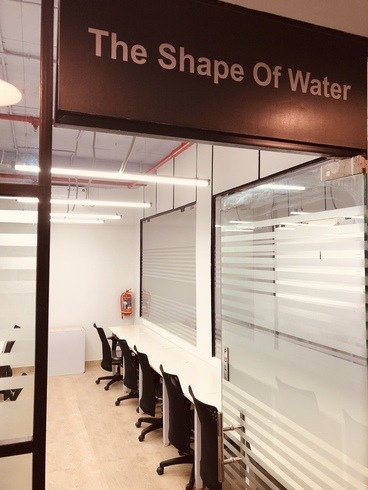 This Small Team Office Whitefield Bangalore is located in the accessible location from all the parts of Bangalore and space provides the fully furnished spaces with the up to date services for the freelancers, entrepreneur, startup personnel and many more. 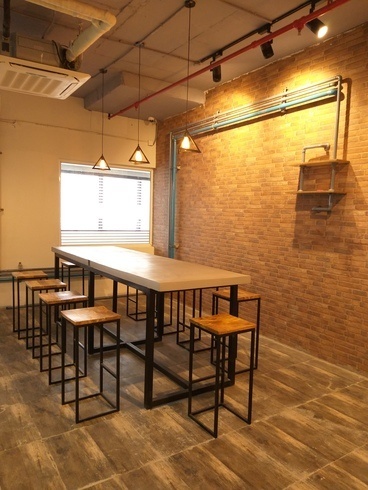 This space also provides Meeting room for various types of corporate requirements. Office Space has a decent infrastructure. It Provides you a modern chair. This venue has good connectivity to Wi-Fi. This venue also has decent flooring. 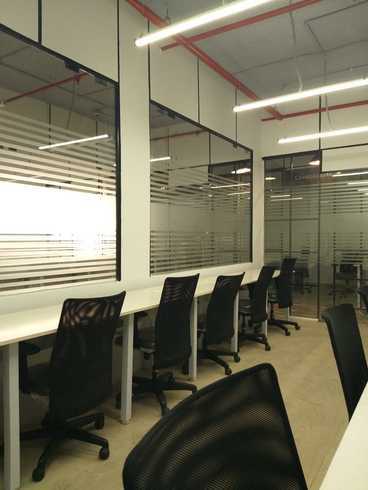 This room has a glass wall which gives a corporate look. 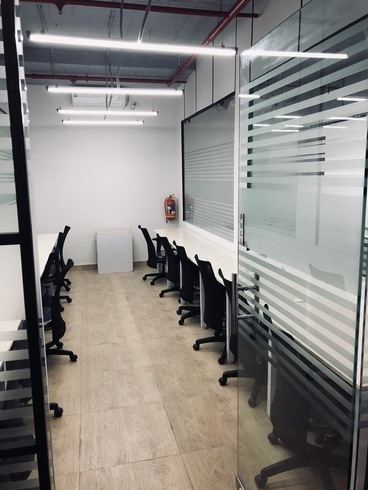 It provides you with spacious desks and it has a storage facility. 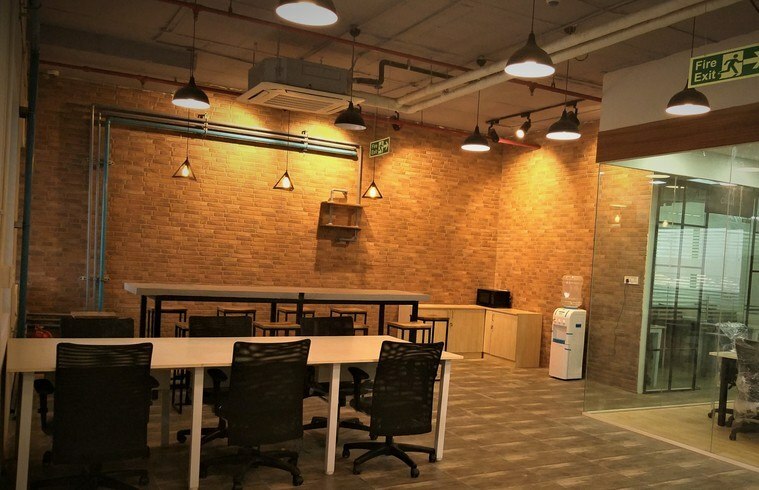 You can get this room on Saturdays which is ideal for many organizations as well as startups. 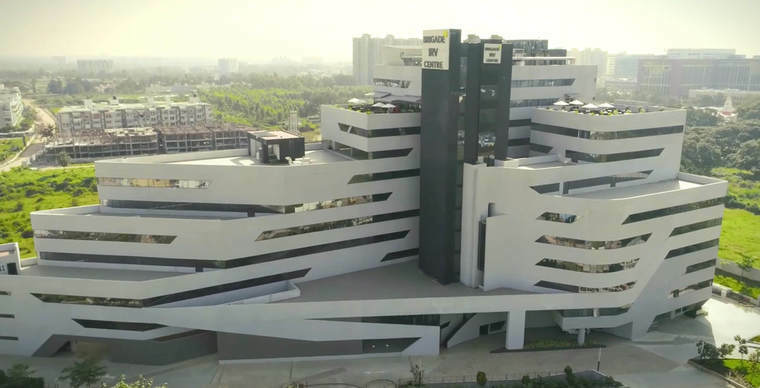 Even you will get a parking facility of 2 wheeler and 4 wheeler in the venue. This space has 24 hours availability.